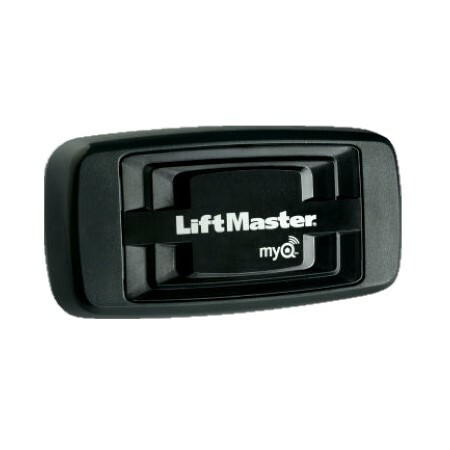 This is the LiftMaster Gateway. 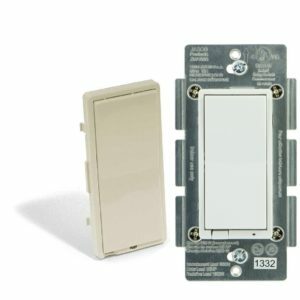 This device enables your LiftMaster garage door opener to connect to your smart home via the internet. You can then control your garage door from your smartphone, tablet, or computer through the Alarm.com app. 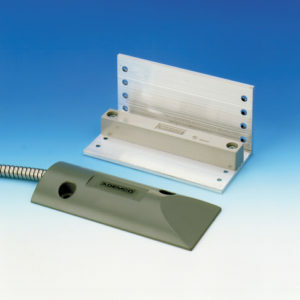 The LiftMaster Gateway connects directly into your router through the provided Ethernet cable. 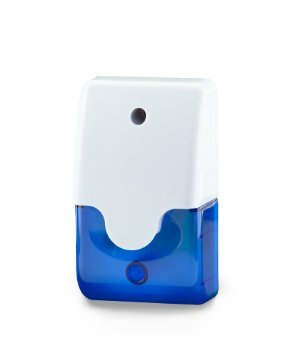 In order for the Gateway to work properly you need to visit Alarm.com and register it after you have connected it to your internet. You will then download the Alarm.com app. 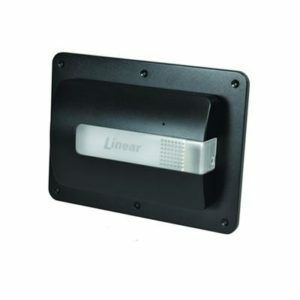 Once installed, you can then pair your device with your garage door opener. 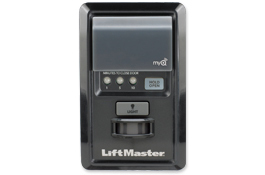 Be sure to check your garage door opener to see if it is compatible. 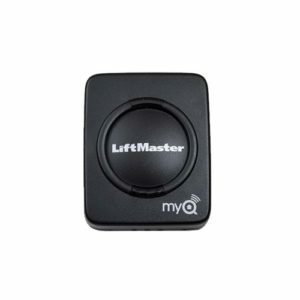 If it says LiftMaster and has a MyQ logo on it, the LiftMaster Gateway will work with it. Please note that the LiftMaster Gateway is not compatible with an ADT Pulse system. Also, if you do have ADT Pulse, this Garage Door Controller is what you are looking for. 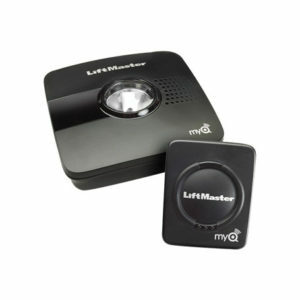 If your garage door opener is not compatible, we also offer the LiftMaster Universal Garage Door Control Kit, as well as our Z-Wave Garage Door Opener Remote Controller. If you have any questions, feel free to contact us to identify the correct system for you.